The Hotel Tuscolano is located in Navile district, a charming and quiet area close in the north of Bologna. 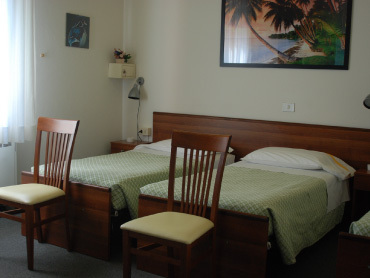 In our hotel you will find a friendly and professional family service. 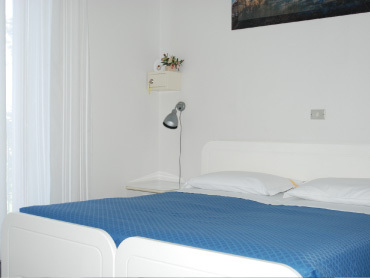 With 34 years of experience, we will make your stay in Bologna pleasant and relaxing. The Tuscolano Hotel has 2 stone-made buildings . In the largest building, there is the Hall, a bar, 15 rooms and Breakfast room. The second building (depandance), which is located 10 meters away from the large building, hosts 8 rooms. The hotel offers you a free parking lot, garden, wi-fi adsl internet service available for all rooms (price and rates are available in this link) , digital TV and air conditioner. 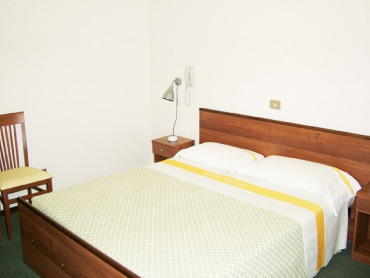 The Hotel is the right choice for all the tourists that wish to spend a low cost holiday in Bologna and Emilia Romagna in a cozy environment which will make you feel like home. Or professional and kind staff will be happy to help you in any request you might have while you are staying with us in Bologna. Hotel Tuscolano features a bar, a TV room and reading, and a 24-hour 24. Some apartments are set in the adjacent building, 10 meters. Start your day with a breakfast buffet. This family-run hotel is located near the ring road of Bologna, only a 15-minute drive from Guglielmo Marconi. The bus stop nearest to the city center is far from only 500 mt.